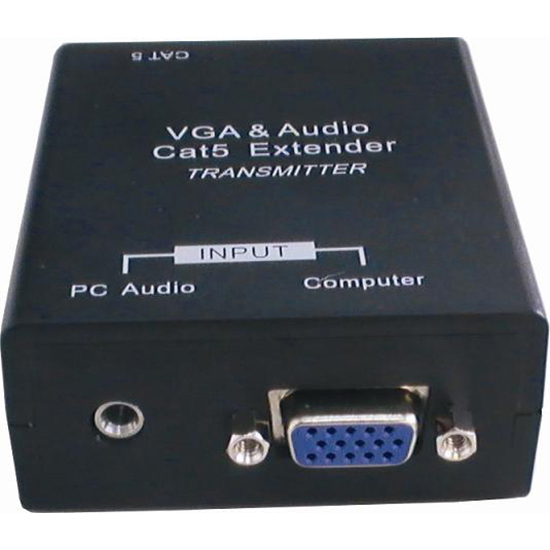 Converts the impedance of video / audio signal to 100?, This allows signal transmission over untwisted pair cable. Signal distortion is minimised as high frequency noise is filtered.? Can be used in existing installations where Cat5e/ Cat6 is installed.